Fantastic family home in popular Bateman area! Nicely situated in cul-de-sac just steps from playground, Bateman park, etc. 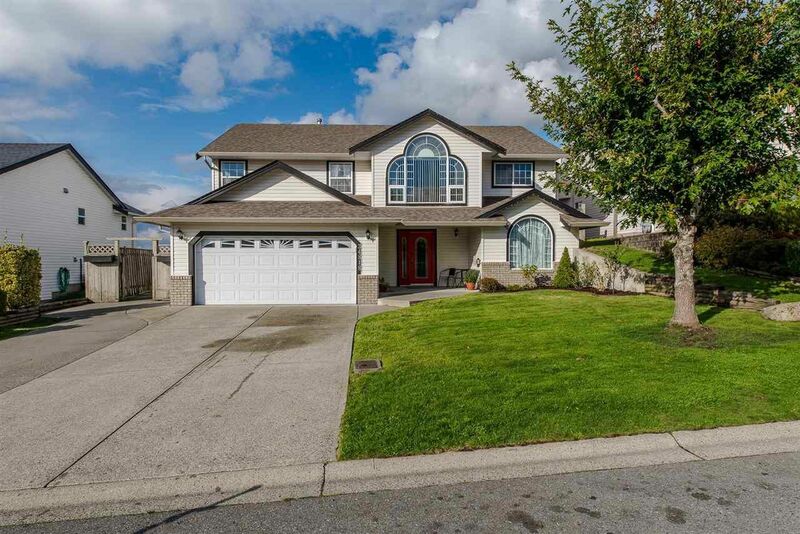 You'll appreciate this bright 5 bedroom and 3 bathroom home. Three bedrooms above with family, living and dining rooms. Awesome views sweeping over Mission and North Mountains from private sundeck off main kitchen. Basement features over sized foyer with spacious office/den/rec/bedroom, well planned shared laundry area and a two bedroom basement with full kitchen and separate entry. Some updates over past two to nine years include roof, furnace, HW tank, flooring, paint, SS appliances, A/C, etc. Triple wide driveway/RV or boat parking, fenced yard and more! Definitely worth a look!